You depend on your heating and air conditioning system to keep your home comfortable year-round. To prevent inconvenient breakdowns and expensive emergency repairs, you should know the signs something’s not right. Here are a few indicators you may need furnace repair. The average furnace lasts between 15 to 20 years, provided they’re properly maintained. Once your system nears the 15-year mark, it will likely become less efficient and more prone to problems. 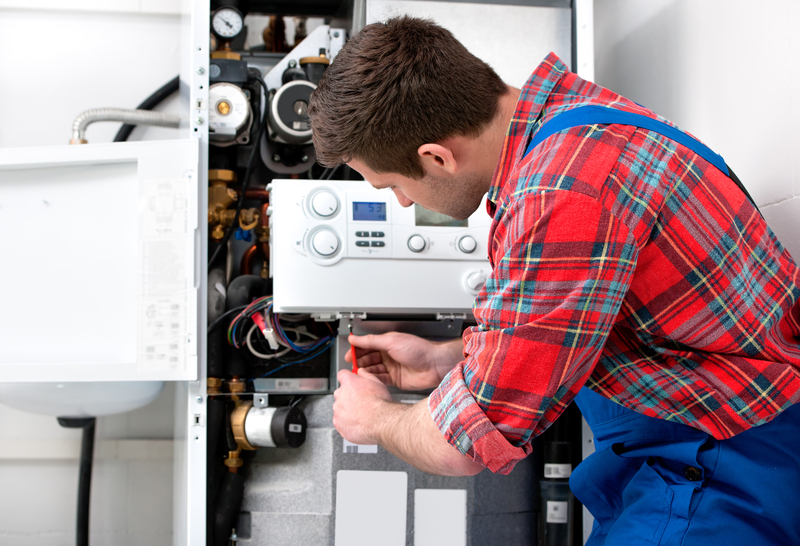 Your HVAC technician can advise whether repairs or replacement are the most cost-effective option. Once extensive repairs or expensive replacement parts are needed, it’s typically best to invest in a new model. While appliances will make a bit of noise, if you notice the sounds becoming louder or more frequent, it may be a sign of trouble. High-pitched squealing may indicate the motor belt has blown or blower components are malfunctioning. Other sounds include grinding, popping, and banging. Hearing any unusual sounds means it’s time to call for furnace repair. It’s normal for energy bills to increase at certain times of the year, but if your bill has skyrocketed unexpectedly, it may signal you need furnace repair. Malfunctioning heating and cooling systems aren’t as efficient at circulating air, causing them to use more power to do the job. The furnace’s job is to heat your home, and it should do so consistently and evenly. If there are cold spots throughout the house, the blower fan may not be working correctly, and weak airflow may be to blame. It may also be a faulty heat exchanger, ignition control, or pilot light. A technician can diagnose and address the issue. If you’re a Somerset, KY, resident in need of furnace repair or replacement, turn to Inner City Trades. Since 1999, they’ve served south-central Kentucky, providing a broad range of commercial and residential HVAC and plumbing services. Whether you need an AC inspection for summer or furnace repair, they’re your go-to source for prompt, reliable service. Call (606) 678-9663 to schedule an appointment, and visit the website to learn more about what they can do for you.